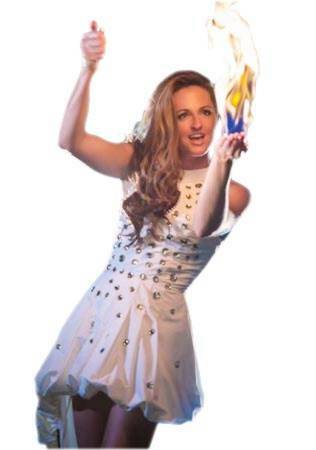 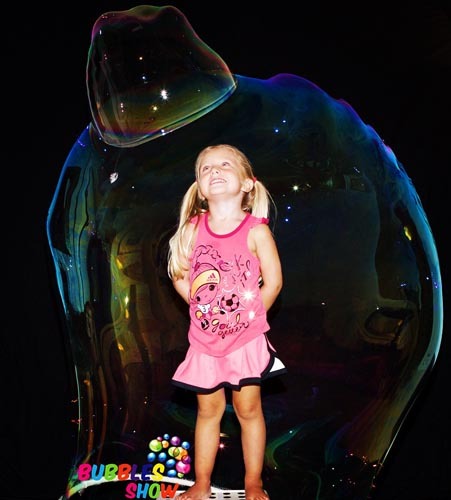 Kristar Bubble show will amaze everyone with breathtaking magic blurring the line between miracle and reality! 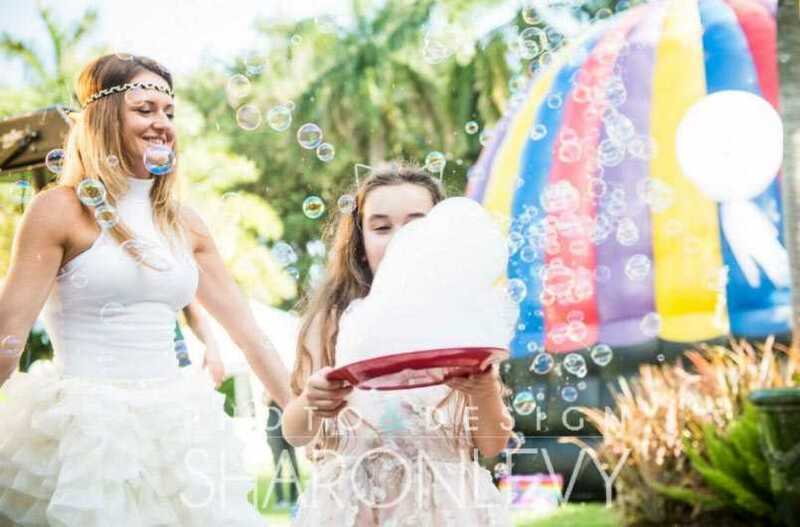 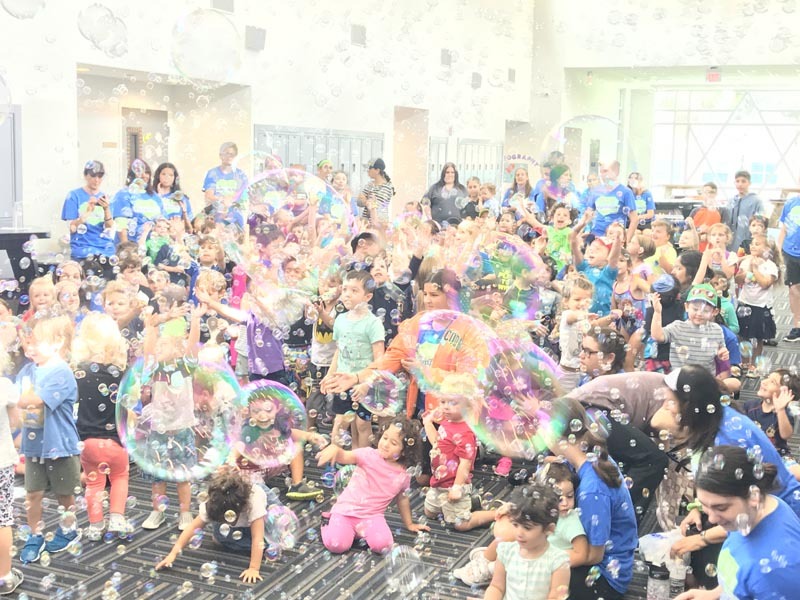 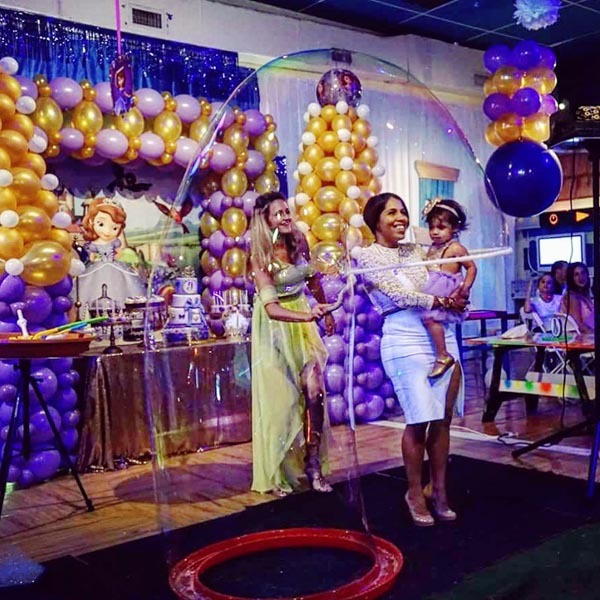 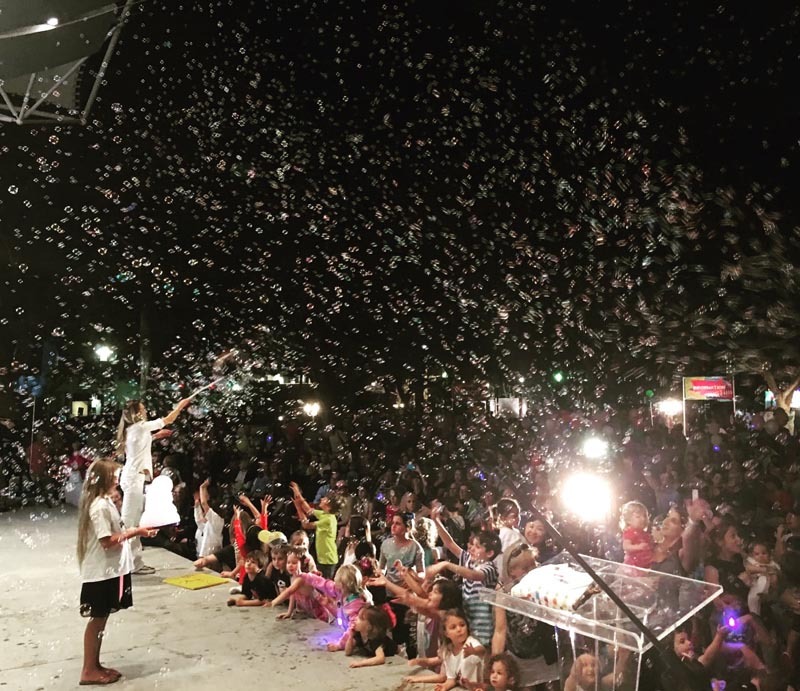 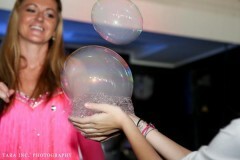 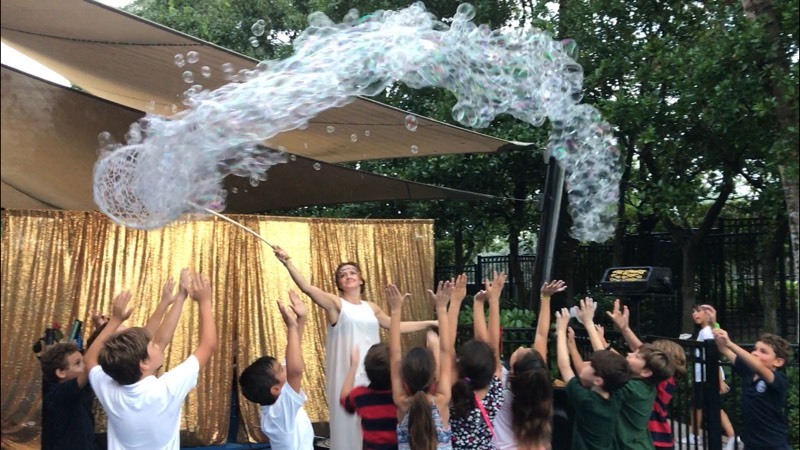 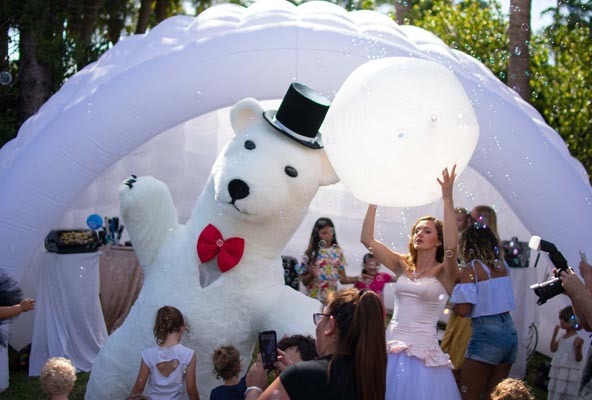 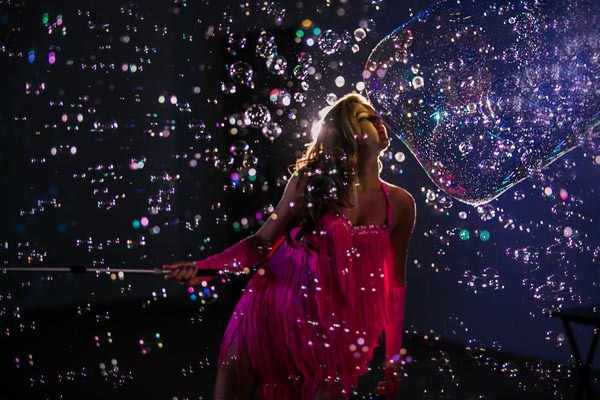 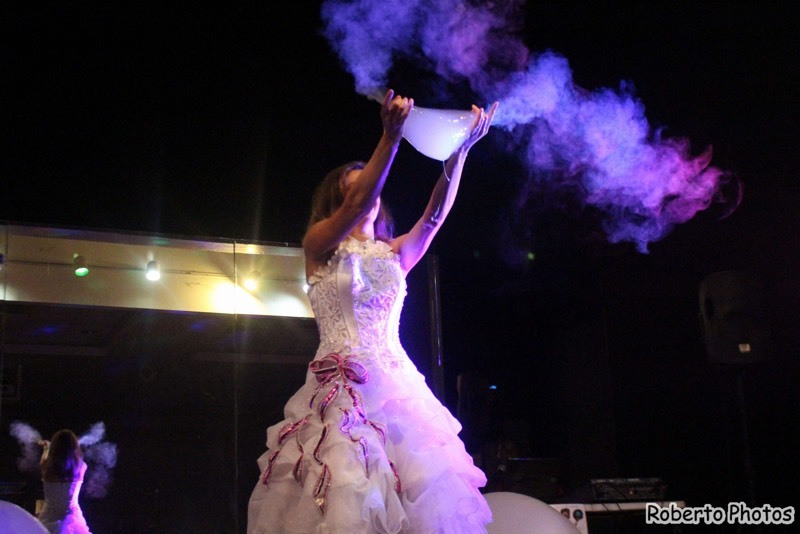 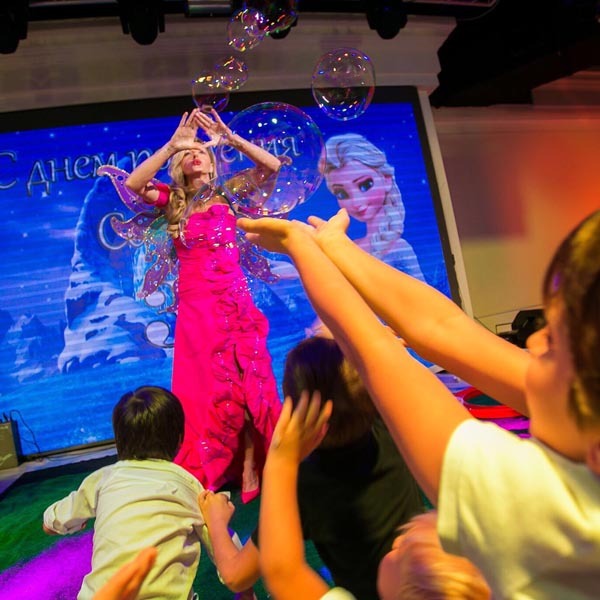 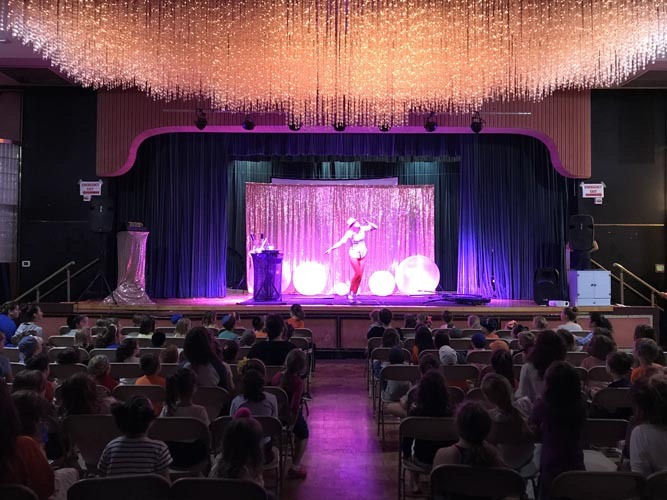 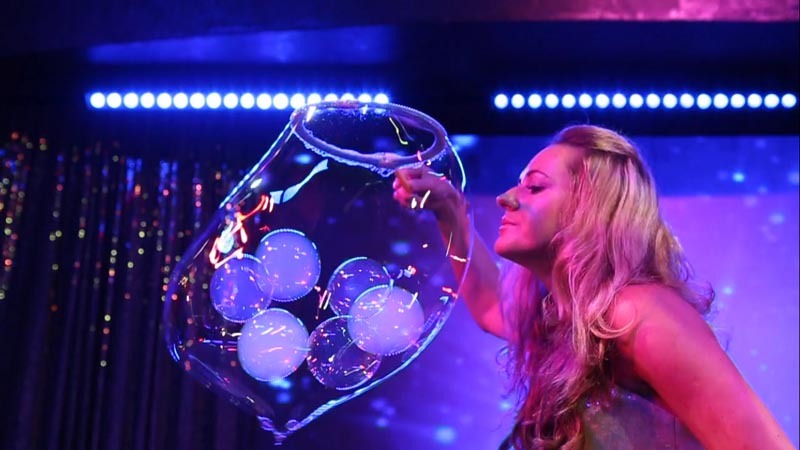 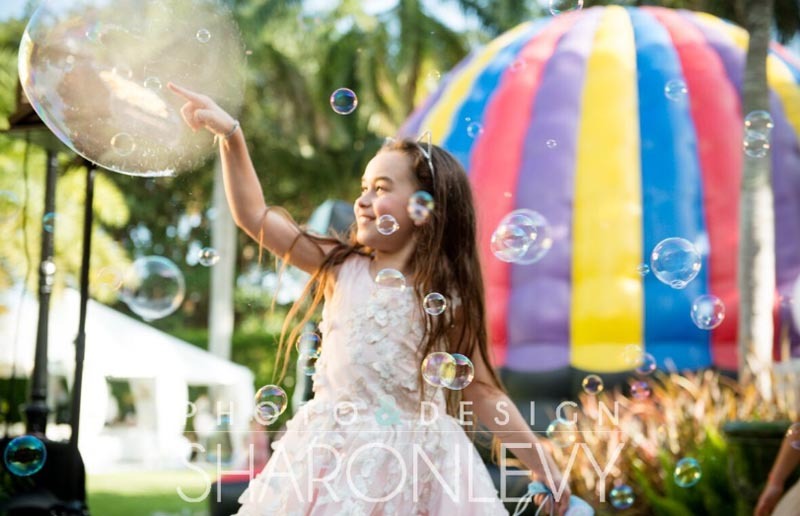 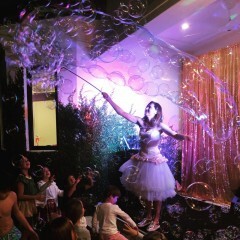 Bubble show is the best idea for an exciting kids party! Birthday party can become a real fairy tale. 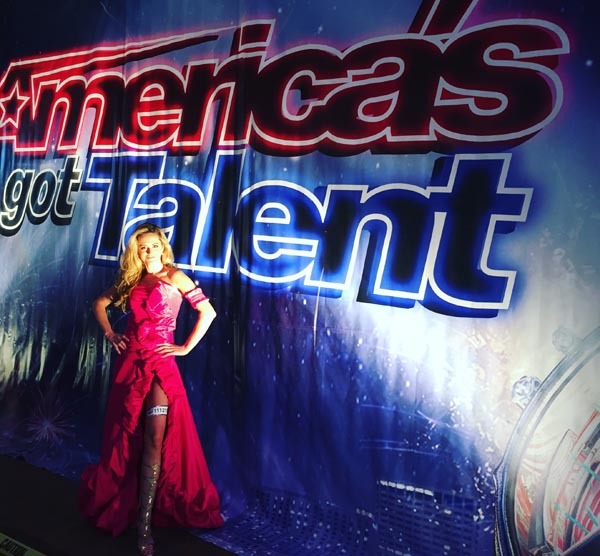 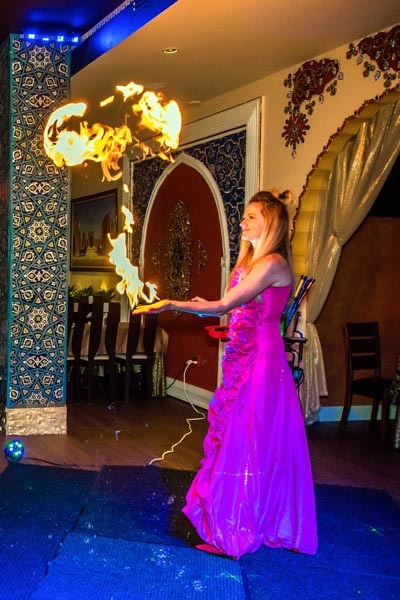 Take a look at beautiful pictures and videos of our shows. Every bubble show is a new emotion! Great entertainment is hard to find, unless you look in the right place! 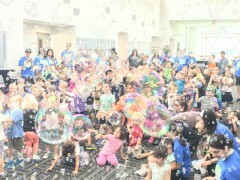 Bubbles are fun for everyone! 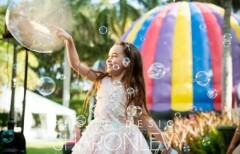 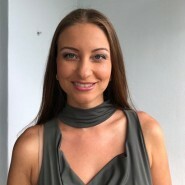 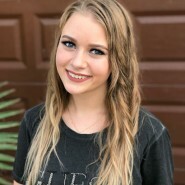 Taxes and processing fees are included. 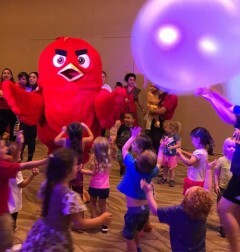 Insurance included. 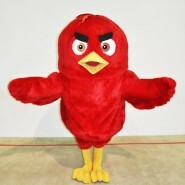 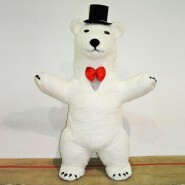 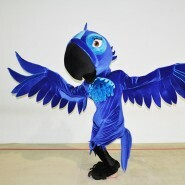 Custom packages with religious observation, different theme parties, special outfit are available upon your request. 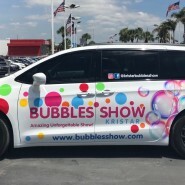 Kristar Bubbles Show for birthday party.